VOXOM produces accessories that every bike rider always needs. The primary focus is always on the quality of VOXOM products: nothing is as convincing as function and durability for a reasonable and balanced price. And: quality is always honest and not an empty promise. The fresh, eye-catching, attractive packaging design in magenta highlights the special quality of the VOXOM product. VOXOM equals quality and delivers what it promises. 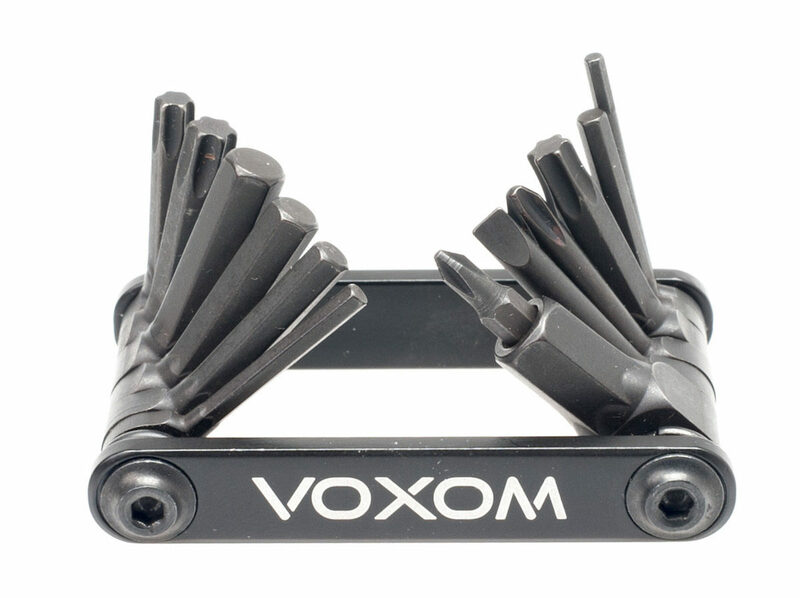 Bike riders who use VOXOM bicycle parts and accessories notice it right away: VOXOM is the honest choice. And to make sure that all questions are answered, VOXOM also provides assembly and information videos for select products. At the Berliner Fahrradschau, you’ll find us at Sport Import.